What if our culture's narrative about stress as a modern plight represents an incomplete picture, one that also does us a disservice? Amanda Enayati challenges many of our long-held assumptions about stress, separating myth from reality when it comes to what is commonly referred to as the health epidemic of the 21st century. Weaving together stories and research from science, history, philosophy and diverse faiths, she tells a fascinating tale that begins with the behind-the-scenes machinations of corporate villains and ends in the power of our stories to shape our realities. Amanda Enayati is an Iranian-American author and columnist. She has examined stress and the quest for well-being and life balance during difficult times since the launch of her Seeking Serenity series on CNN Health in 2011. Her essays about happiness, creativity, technology, and identity have appeared widely online; in print; and on the radio, including PBS MediaShift, The Washington Post, Salon, Reader’s Digest, and public radio, among others. 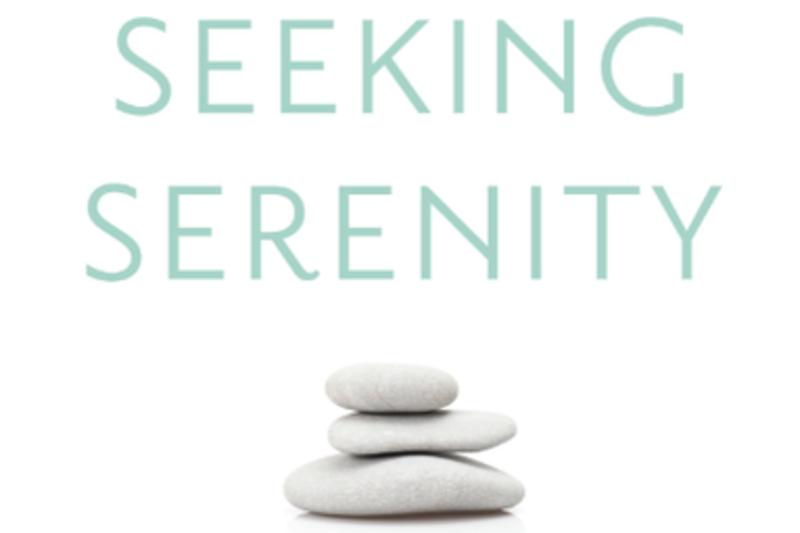 Her book, Seeking Serenity, was published by Penguin / New American Library in January 2015.